môže byt použité pre race|result HuTag alebo kdekolvek inde. 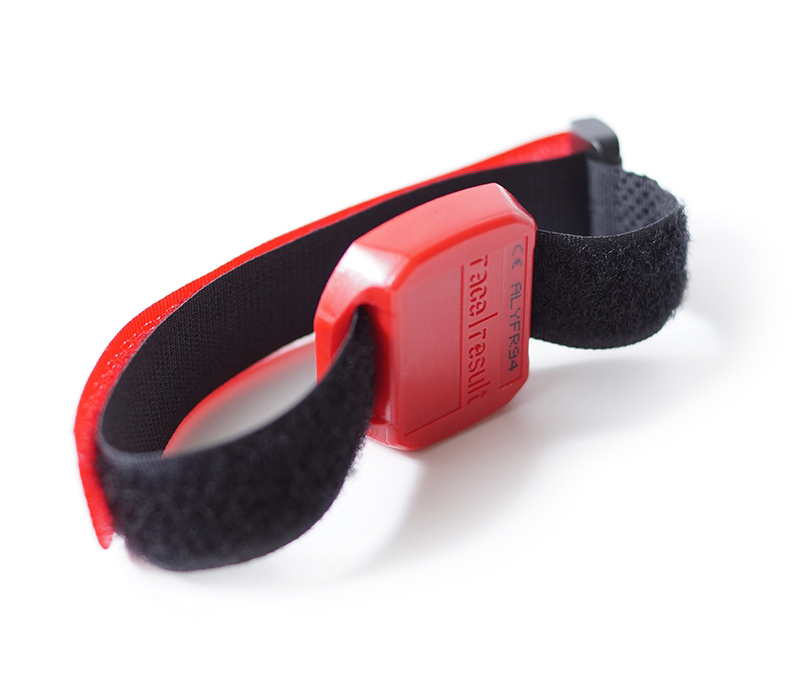 Well suited for the Active and ActivePro Transponders. 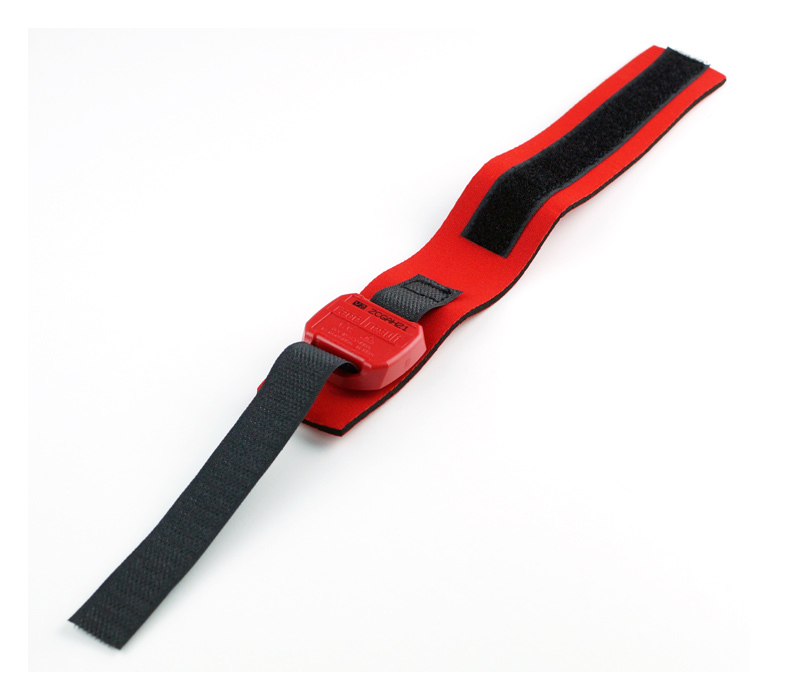 Perfect strap for the Active/ActivePro transponder when not worn directly on the skin. 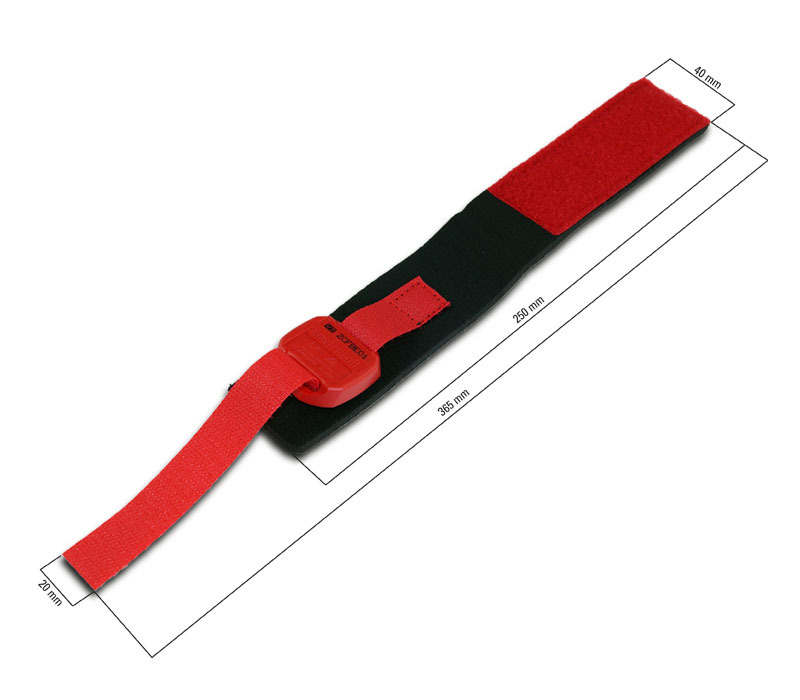 If worn on the skin, the Neopene Velcro strap is the better choice.